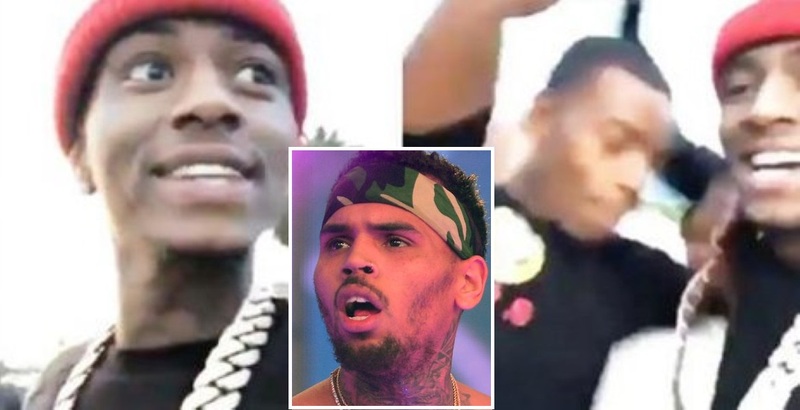 There’s been a pretty weird rap beef floating about the internet the past few days. It involves Chris Brown and Soulja Boy, of all people. Soulja Boy was filing himself live on Instagram as a rebuttal to the street thing. “I AM FROM THE ‘HOOD!” being the basis of his argument. When he gets attacked and ROBBED. But is it all a stunt?? ?